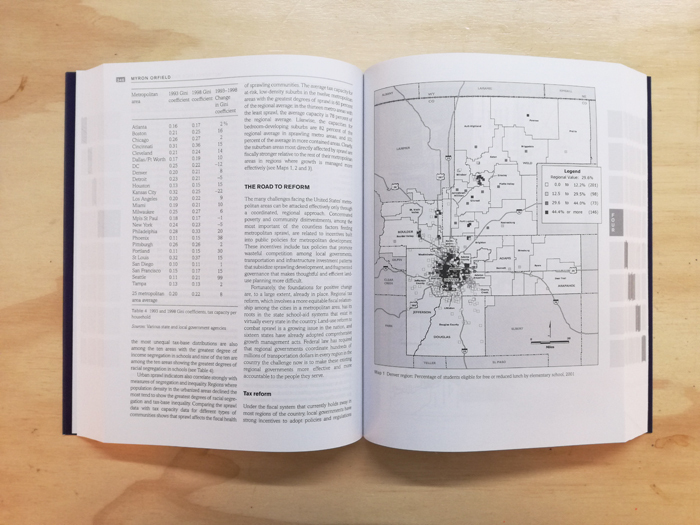 The sixth edition of the highly successful The City Reader juxtaposes the very best classic and contemporary writings on the city to provide the comprehensive mapping of the terrain of Urban Studies and Planning old and new. 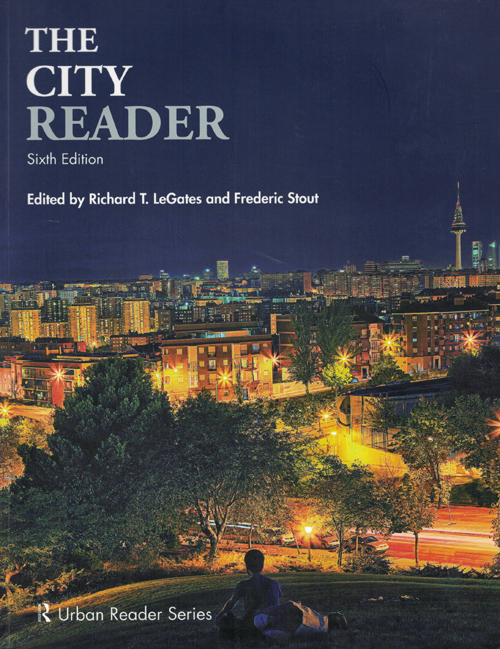 The City Reader is the anchor volume in the Routledge Urban Reader Series and is now integrated with all ten other titles in the series. 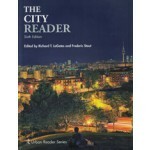 This edition has been extensively updated and expanded to reflect the latest thinking in each of the disciplinary areas included and in topical areas such as compact cities, urban history, place making, sustainable urban development, globalization, cities and climate change, the world city network, the impact of technology on cities, resilient cities, cities in Africa and the Middle East, and urban theory. The new edition places greater emphasis on cities in the developing world, globalization and the global city system of the future. The plate sections have been revised and updated. Sixty generous selections are included: forty-four from the fifth edition, and sixteen new selections, including three newly written exclusively for The City Reader. 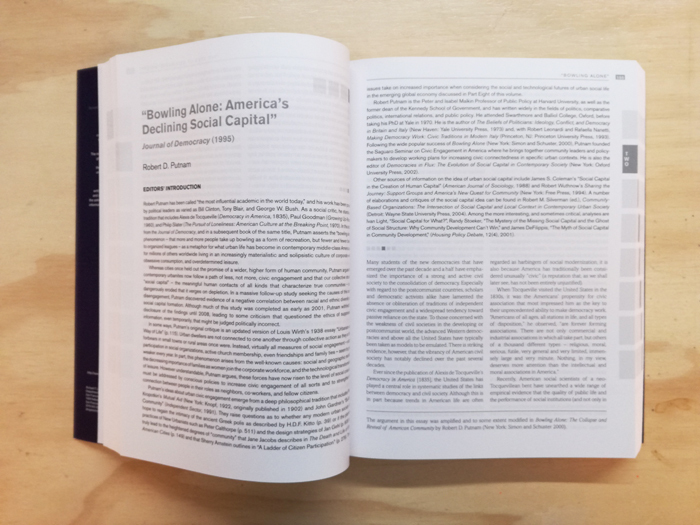 The sixth edition keeps classic writings by authors such as Ebenezer Howard, Ernest W. Burgess, LeCorbusier, Lewis Mumford, Jane Jacobs, and Louis Wirth, as well as the best contemporary writings of, among others, Peter Hall, Manuel Castells, David Harvey, Saskia Sassen, and Kenneth Jackson. 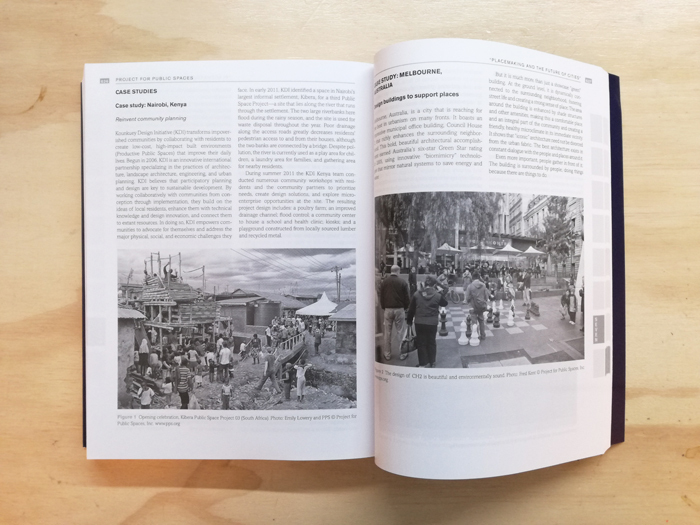 In addition to newly commissioned selections by Yasser Elshestawy, Peter Taylor, and Lawrence Vale, new selections in the sixth edition include writings by Aristotle, Peter Calthorpe, Alberto Camarillo, Filip DeBoech, Edward Glaeser, David Owen, Henri Pirenne, The Project for Public Spaces, Jonas Rabinovich and Joseph Lietman, Doug Saunders, and Bish Sanyal. The anthology features general and section introductions as well as individual introductions to the selected articles introducing the authors, providing context, relating the selection to other selection, and providing a bibliography for further study. The sixth edition includes fifty plates in four plate sections, substantially revised from the fifth edition.